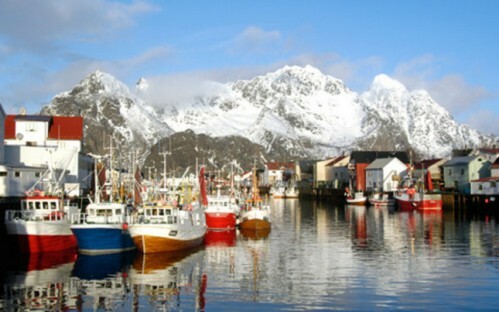 Jangaard buys its raw material from medium to small vessels along the coastline in Northern Norway. The boats range in size from 10 to 28 metres and use longlines, purse seine and nets. These types of boat catch bigger-sized fish than a typical trawler. After the fish is caught, it arrives at the production plant within hours. 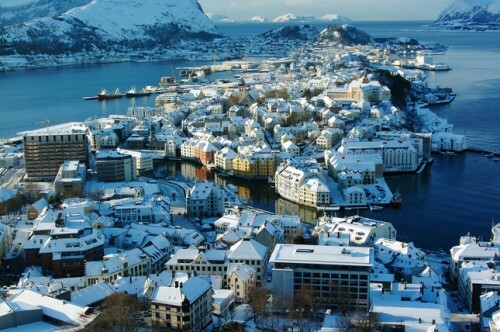 This is due to our strategic placement near the fishing banks along the Norwegian coast. In the factories, the fish is prepared for the preservation process and stored with salt for about three weeks. After this, the fish is transported by boat down to our Kleivane and Averøy drying facilities. We process 40,000 tonnes of raw material a year in our nine production facilities. 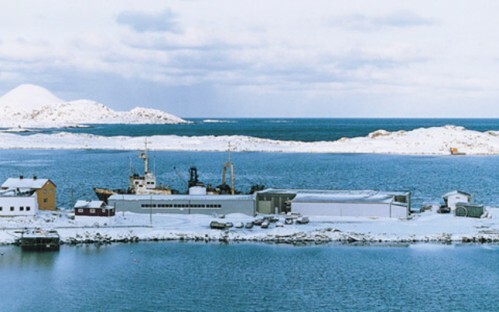 North Export is Jangaard’s northernmost facility. Its main task is to deliver wet salted fish to the company’s drying facilities. In Framnes they recive fish daily in the 10 000 suare meter plant. The fish is gutted, spotted and salted before it is ready for the concervation process. 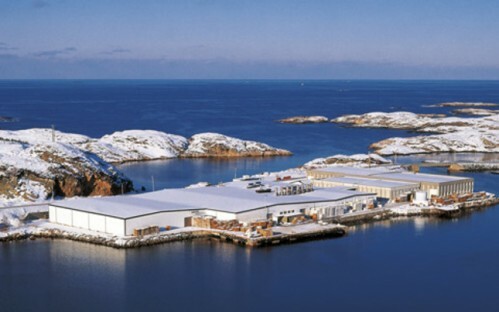 Fish is received on a daily basis at the 1,200 square metre fish processing plant in Henningsvær. 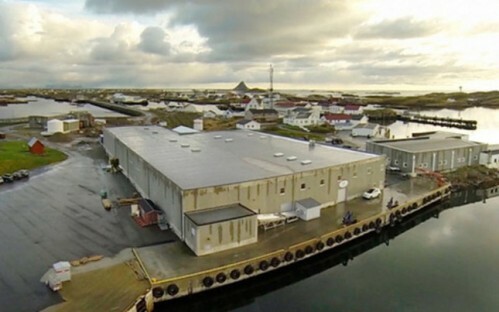 Here we produce wet salted fish, which is then shipped down to the company’s drying facilities. 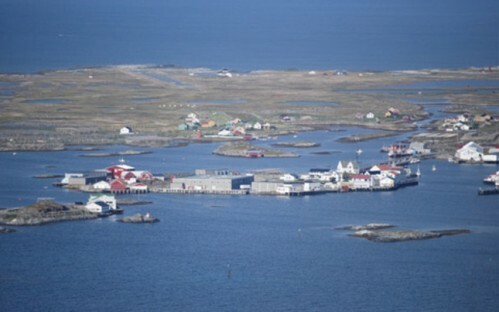 Stamsund receives a daily intake of raw material from the local fishing fleet. In addition to making wet salted fish, it sells fresh fish to local suppliers. 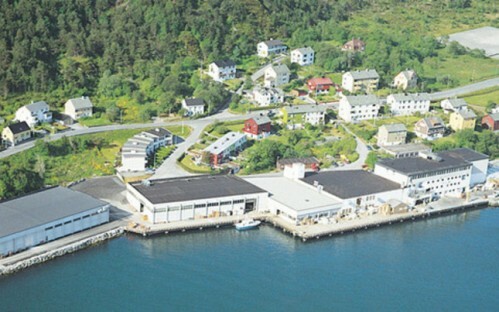 The fish arrives at the 3,700 square metre plant on the island of Røst on small, local fishing boats. Once in the facilities, the fish is washed and spotted before being fully salted and then allowed to mature. The 11,500 square metre Averøy plant is only minutes away from the Nordmøre facility. Here, large quantities of wet salted fish are sold every year in addition to various types of dry fish. 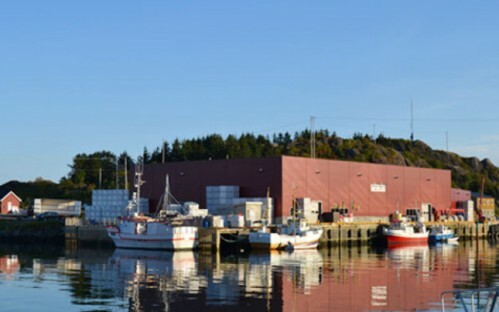 Nordmøre is the biggest fish processing plant in the Jangaard company with it's 12 500 squere meters. Here most of the fish is dried and exported to locations around the world. 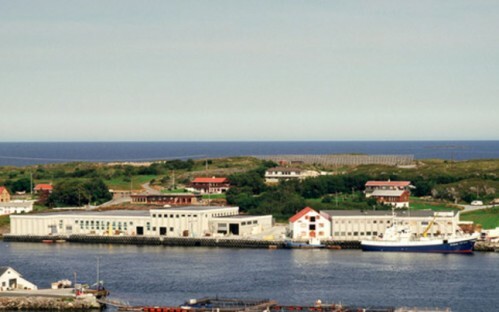 Kleivane is a 7,200 square metre plant mainly involved in drying cod for the Portuguese market. 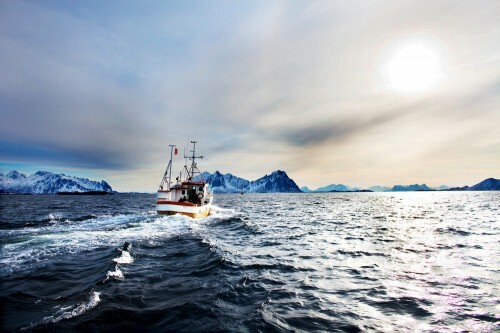 The fish is delivered by boat from the various facilities in Northern Norway.